Nina Brav describes herself as a "Southerner stuck in the snow." 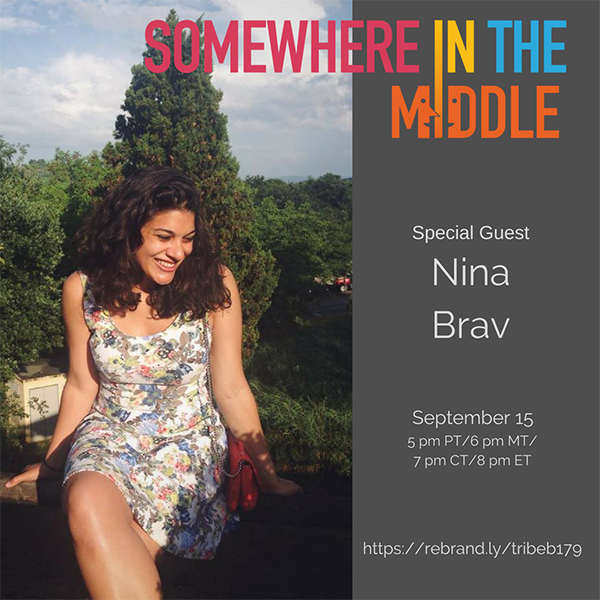 Having graduated two years ago from Boston University, she lives and works in Boston as writer, blogger, and entrepreneur, as founder and CEO of A Nina Production. Nina’s writing centers around themes of love, healing, and magic. Last year, Nina co-authored and published her first book of poetry, Love and Other Monsters which, explores the search for love and how life experience impacts our perceptions of it from the perspectives of three women at different stages of life. Nina is currently working on her second poetry book entitled, "Pink Cake and Champagne, Musings on Hate and Healing," This second book delves deep into the emotions that come with ending a long relationship: the love that turns to hate, the lover turned villain, and the all-important work it takes to transform heartbreak into healing.